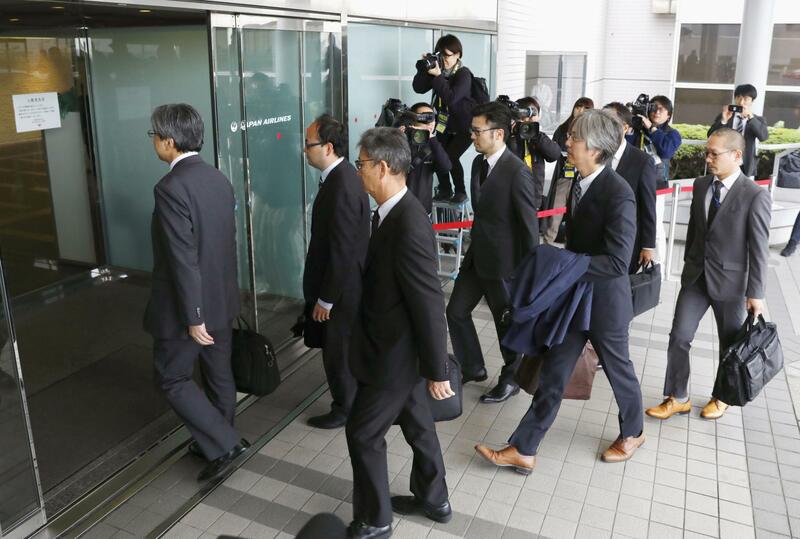 The transport ministry said Tuesday it will mandate Breathalyzer tests for all flight attendants, engineers and flight operations managers after loosely imposed drinking regulations came under fire for a series of alcohol-related problems at Japanese airlines. Drinking rules for pilots will be applied to flight attendants, prohibiting them from consuming alcohol within eight hours of their flight duties, the Ministry of Land, Infrastructure, Transport and Tourism said. Further alcohol tests while on duty will also be mandatory, the ministry said, and they are to be relieved of duty if even a very low level of alcohol is detected. 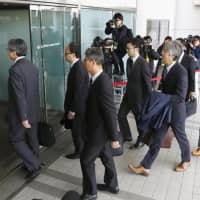 While the ministry decided to tighten alcohol regulations for pilots following a string of drinking issues at carriers including Japan Airlines Co. and All Nippon Airways Co., it had been considering introducing drinking restrictions on other personnel. Engineers inspecting aircraft before departure will be subject to the new regulations, while those undertaking hanger work, such as overhauling planes, will be exempted, it said. The transport ministry set up an expert panel in November to review drinking rules for pilots. Drinking by pilots less than eight hours before duty was prohibited even before serious violations surfaced, but the rule has not been strictly implemented by domestic airlines, and Breathalyzer tests were not mandatory.